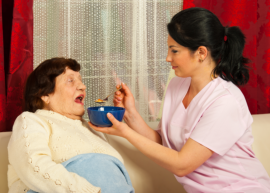 Our skilled nursing care is second to none! We will ensure that you are in your optimum health no matter what. 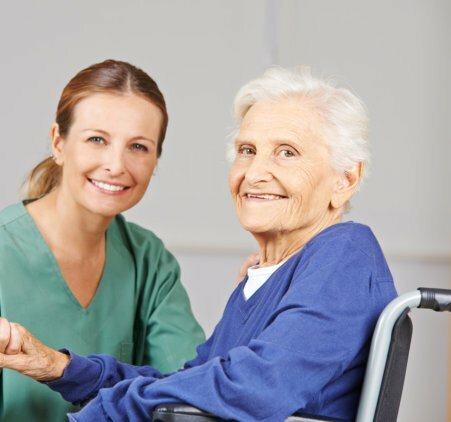 We operate in the comfort of your own home and can even provide nursing around the clock as well as other services for Elderly Home Care in Fredericksburg, Virginia. 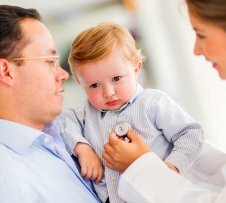 This means that you can expect compassionate and skilled healthcare at your convenience. Would you like to learn more about our services? We do what we can to help you out at home. Feel free to give us a call anytime at 540-656-2468.